Description: The Hawthorne family has it all. Great jobs, a beautiful house in one of the most affluent areas of northern California, and three charming kids with perfectly straight teeth. And then comes their eldest daughter’s senior year of high school . . .
My take: This is a story about a family with hopes and dreams…and secrets. It’s about what happens when their secrets become known to others and how each person deals with it. It’s also about how we view others – our perceptions and the actual reality of what we think we know. Does that family next door really have life by the tail? How can they be so lucky when I’m not? It’s about the expectations we feel or place upon others and the intense anxiety that almost always follows. 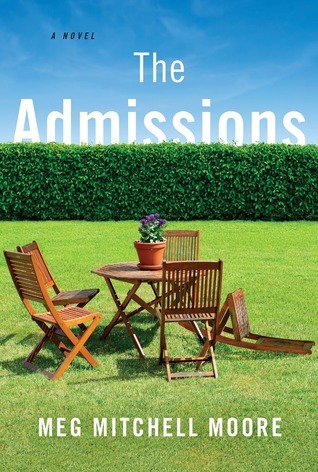 Anyone who went to college, played a sport in school or participated in a competitive group or had kids who did the same will recognize some of the emotions felt by one or all of the characters in this novel. There’s foreshadowing from page one but as the author revealed events I was second-guessing myself in what I thought was going to happen. 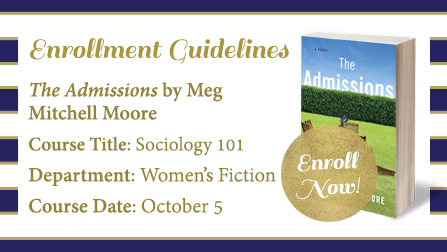 Meg Mitchell Moore’s novel is a warm, entertaining and addictive read that left me missing this family after turning the last page. Recommended. Description: You’re the Best is a thank-you note to our female friends, our Satellite Sisters, the women we call when the best thing in our life happens – or the worst. Incorporating voices from 15 to 60, these essays, letters, lists, and texts illustrate – with plenty of the Satellite Sisters’ trademark humor and empathy – how we rely on our friends to get us up, get us going, get us through, and, most importantly, make us laugh. My take: I discovered The Satellite Sisters when they were on ABC Radio and became an instant fan. I have six sisters and could relate to these five sisters like no one else. They made me laugh out loud and sometimes tear up as they shared their stories and experiences. 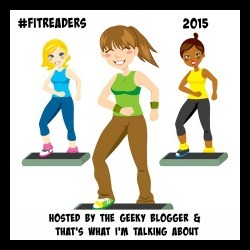 Now I listen to their podcasts (via Stitcher) twice each week. You’re the Best is filled with short essays and shorter (mostly) humorous pieces about friendship that had me nodding in agreement or laughing that laugh that makes people ask “what are you reading?” I thought it a great idea to have the next generation of Satellite Sisters (Dolan nieces, daughters and daughters-in-law) add their two-cents. Themes include Life, Love, Family, Play, and Change. I enjoyed You’re the Best and think it would make a great gift this holiday season for sisters who are more like friends and friends who are more like sisters. Recommended. 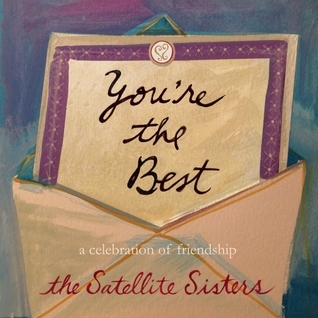 The Satellite Sisters—Julie, Liz, Sheila, Monica, and Lian Dolan—are five real sisters who believe that a sense of connection is what gives meaning to our lives. The Dolan sisters created the Satellite Sisters first as a radio show and website in 2000 and then became podcast pioneers with a devoted national fan base as well as best-selling authors. Together they have won 13 Gracie Allen Awards for excellence in women’s media, including Talk Show of the Year and have appeared on CBS Sunday Morning and had a regular column in O Magazine for several years. You’re the Best is expanded to include The Next Generation of Satellite Sisters – their daughters, daughters-in-laws, and nieces. My take: When Romy Satterfield comes home driving a silver Porsche with her boyfriend in the passenger seat she runs a red light and runs over her husband, Julian. She’s back in town to get divorce papers signed and to spend a few weeks helping her dad on the family farm. But things don’t go as planned. 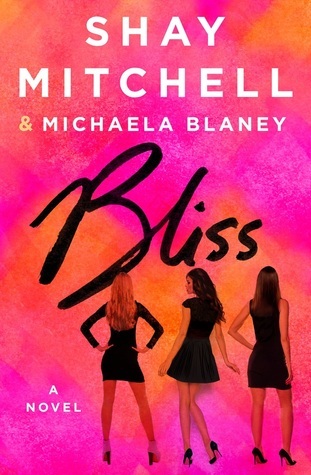 Past relationships are revisited, secrets are revealed, and new possibilities are considered. 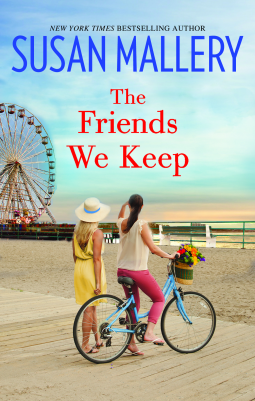 Sally Kilpatrick’s characters are completely believable and well-formed. As a reader it was easy to have an emotional reaction to the central characters. For me, I’ve found that’s not always the case. I think this was because of the alternating first person POV of Romy and Julian. That was perfect for the story. 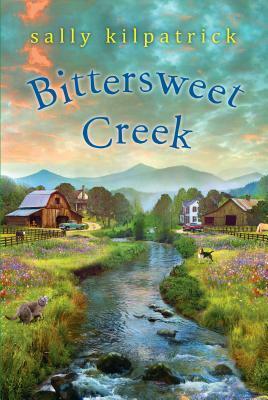 I’m not sure what I expected when I began reading Bittersweet Creek but what I got was a thoroughly enjoyable novel that was difficult to put down. There are several Shakespeare references throughout and, as in many Shakespeare plays, it is filled with good and evil, comedy and drama, love and conflict. I enjoyed it all and recommend it to fans of Sally Kilpatrick and women’s fiction. I’m so glad I had a chance to read Bittersweet Creek and look forward to reading more from the author. Description: When Lucy Bagshaw’s life in Boston falls apart, thanks to a scathing editorial written by her famous artist mother, she accepts her half-sister Juliet’s invitation to stay with her in a charming seaside village in northern England. Lucy is expecting quaint cottages and cream teas, but instead finds that her sister is an aloof host, the weather is wet, windy, and cold, and her new boss, Alex Kincaid, is a disapproving widower who only hired her as a favor to Juliet. My take: Rainy Day Sisters is a novel about two half-sisters who find themselves living together for the first time in many years. Lucy, 26, is younger than Juliet by eleven years. She escaped her life and disappointments in America to live with Juliet in a small town in England’s Lake District. Juliet owns a B&B where Lucy will live and help out while also working at the local school as a secretary. The two sisters barely know each other so their initial days are quite awkward. Each holds on to hurt feelings from the past – all leading back to their mother. Can they get past that history and move forward as sisters/friends? Kate Hewitt’s novel is warm and witty and heartfelt. I enjoyed the main characters as well as the secondary ones. The setting is lovely (and wet and cold). 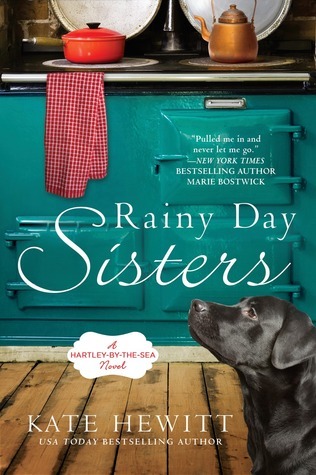 I think anyone who enjoys novels about sisters and a British setting will like Rainy Day Sisters. At the end there’s a preview of the next book in the series: Now and Then Friends (August 2016). I look forward to reading it and seeing what’s new in Hartley-By-the-Sea.